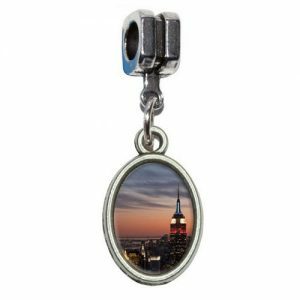 Towering above the city of New York, The Empire State Building is one of the most iconic buildings in the Big Apple. 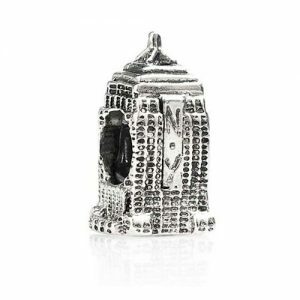 As it’s such a memorable building it makes the perfect Pandora compatible charm to remind you of your trip to New York. 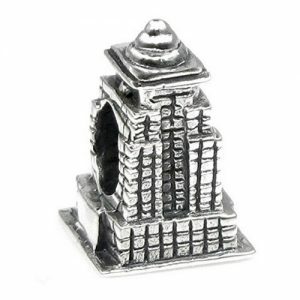 There are currently are no official Pandora Empire State Building Charms however there are a small amount of compatible charms made by unofficial suppliers. At nearly 1,500 feet this iconic Art Deco building is synonymous with New York, a must to see on any trip to The Big Apple. Situated on Fifth Avenue in Midtown Manhattan its dominated the New York skyline since 1931. From the day it was built up until 1970 The Empire State Building was the tallest building in the world, it lost this crown when the first tower of The World Trade Center was completed.